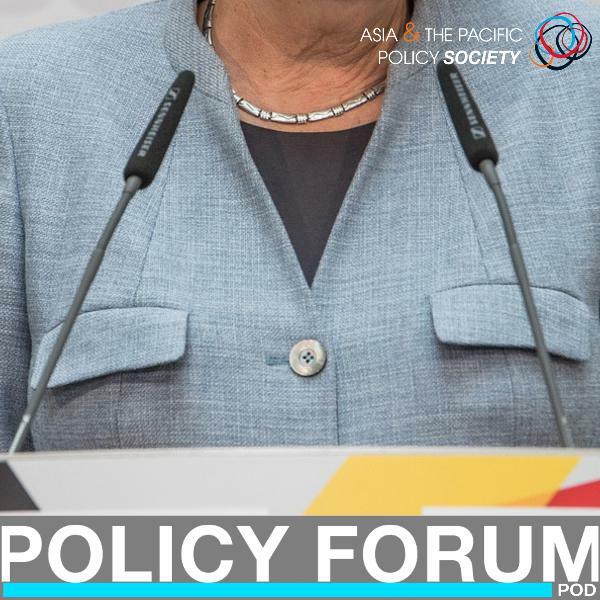 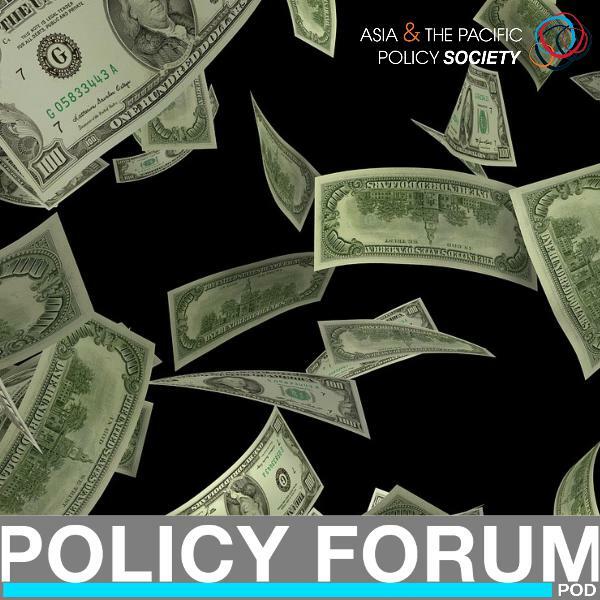 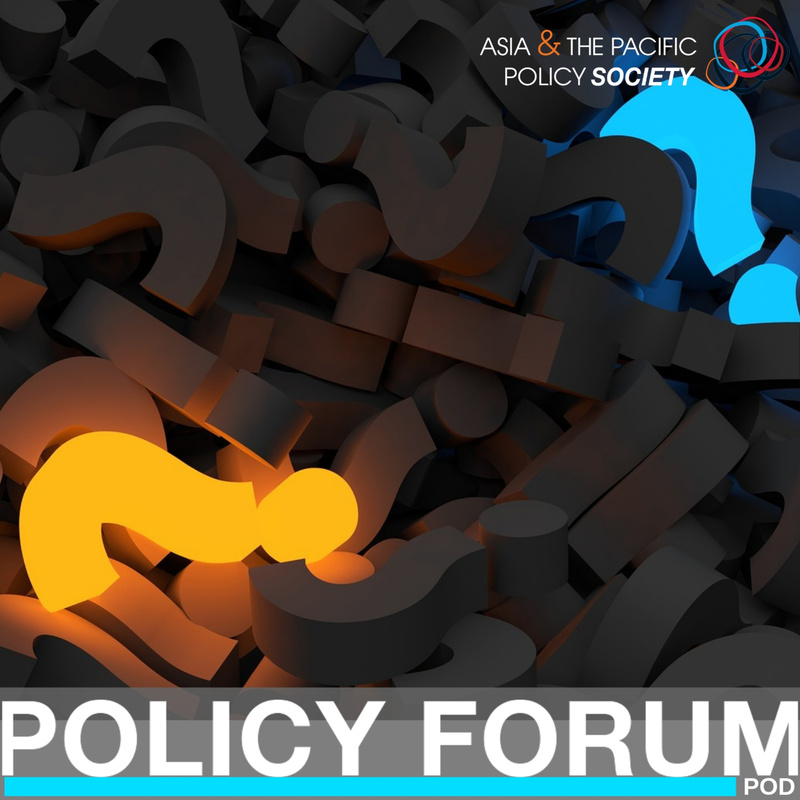 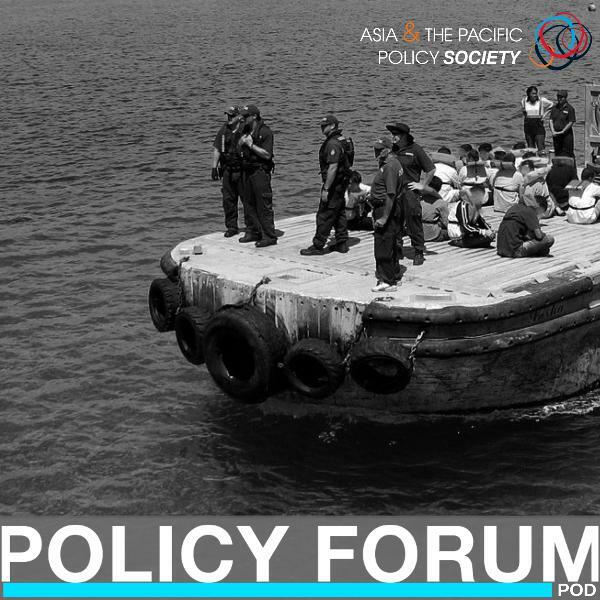 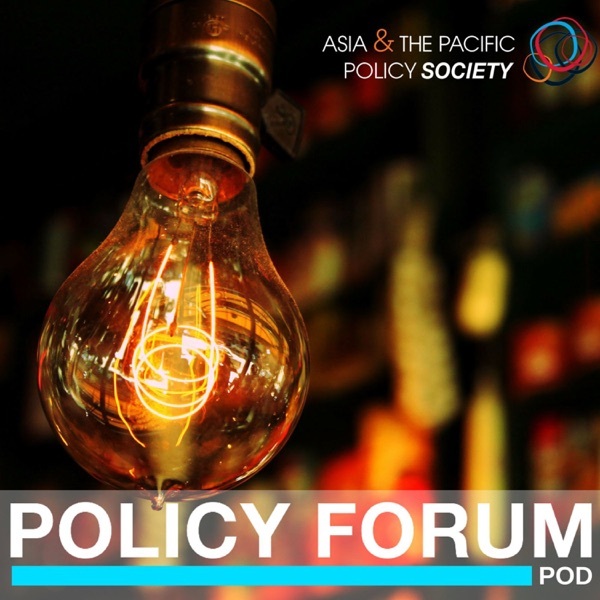 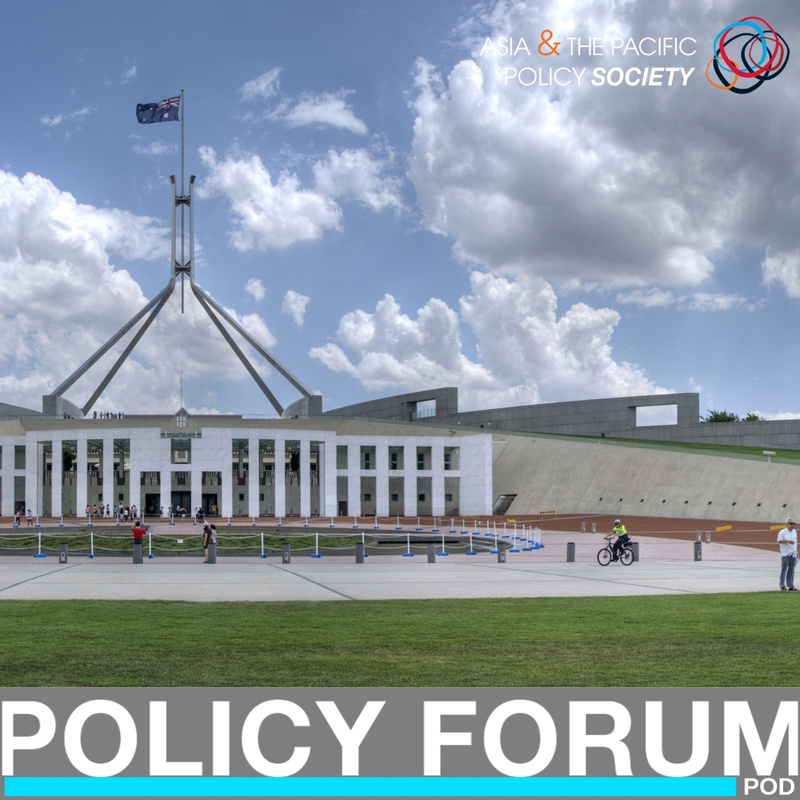 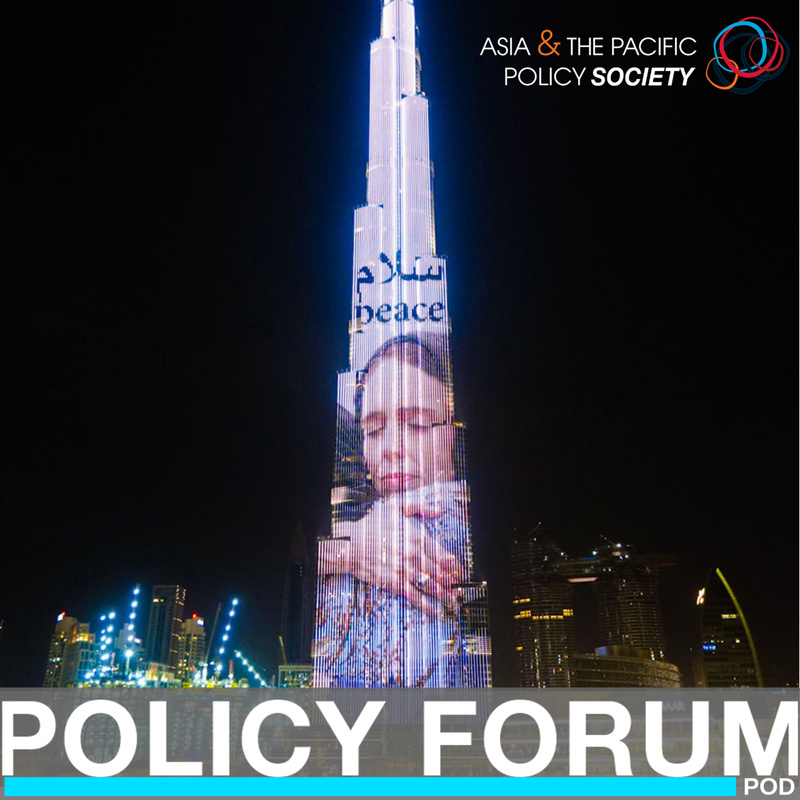 Policy Forum Pod | Listen Free on Castbox. 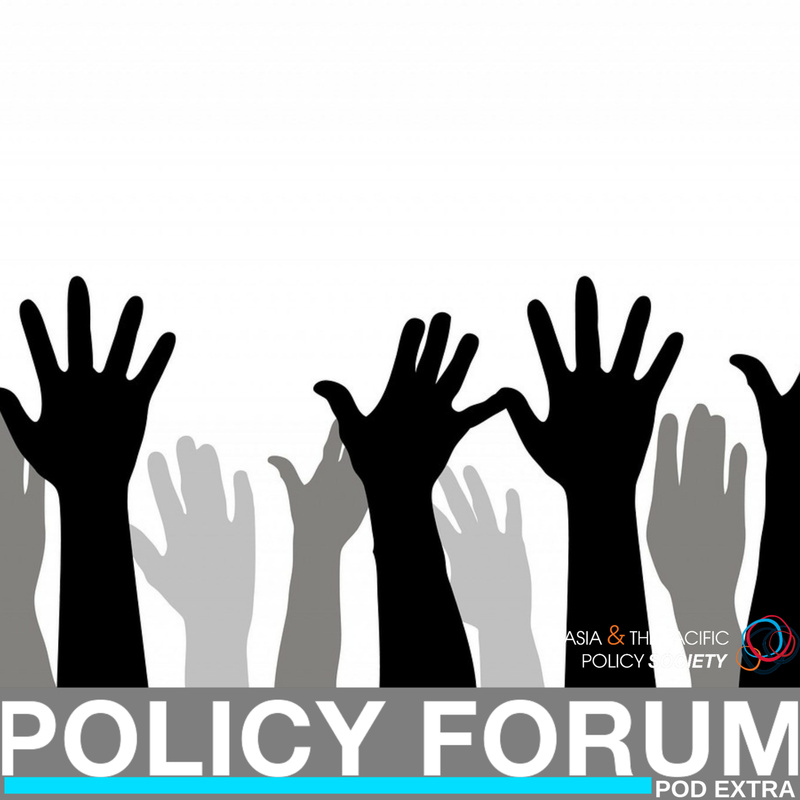 This week on Policy Forum Pod, we take a look at shocks to the system – from Trump to Brexit – and ask whether our institutions are up to the task of dealing with them. 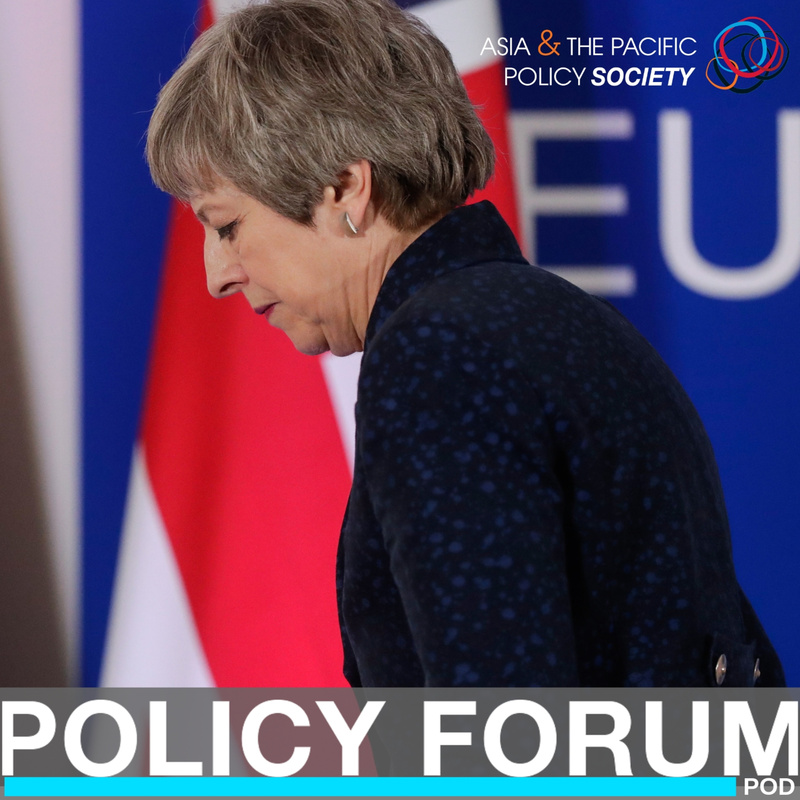 We take a close look at Brexit and ask whether the promoters and supporters of Brexit really understood what would be involved, how the European Union has – and should have – responded, and where it might all be headed as the UK hurtles towards Brexit Day. 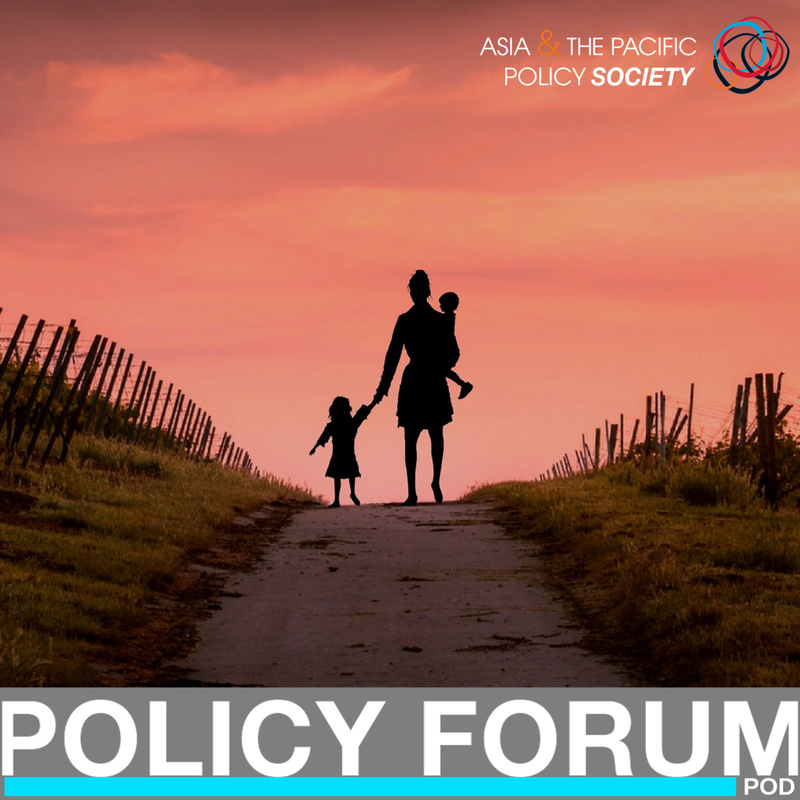 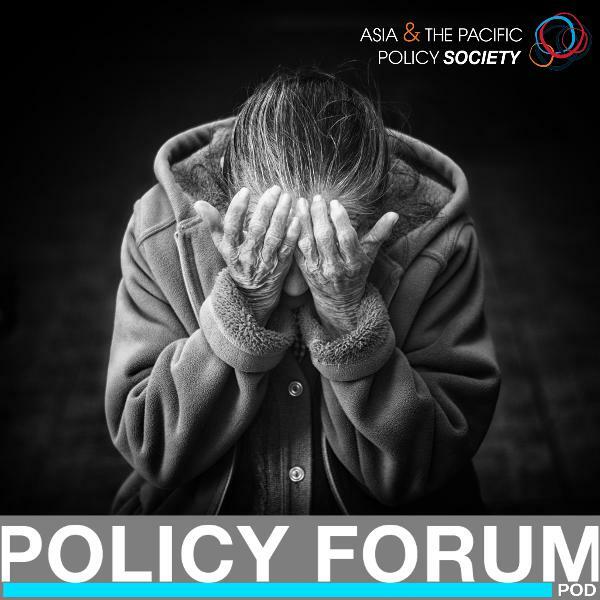 On Policy Forum Pod this week, we talk about refugees and asylum seekers policy – both in a global context and in Australia – while also discussing the extreme politicisation of these issues and the consequences that this has brought.